Avg. Group Discount of 11.3%! Everything was wonderful and I had a party of 37 high school students! The rooms were impeccably clean and modern! Loved it! 18-Apr-2019 Verified Review, stayed from Fri Apr 12 to Thu Apr 18 2019 at a $209.00 group rate. 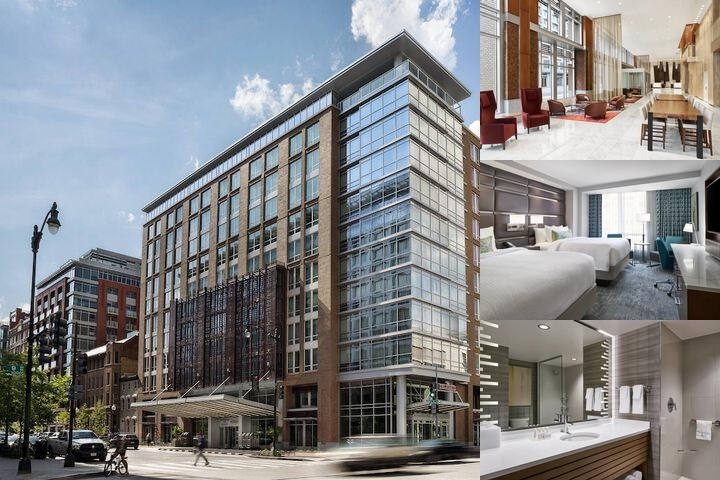 The Courtyard and Residence Inn Washington Downtown/Convention Center offer prime proximity to the Walter E. Washington Convention Center, Metro, Museums, and numerous shops, restaurants and local businesses in the heart of downtown Washington, DC. Breakfast will be served a la carte. 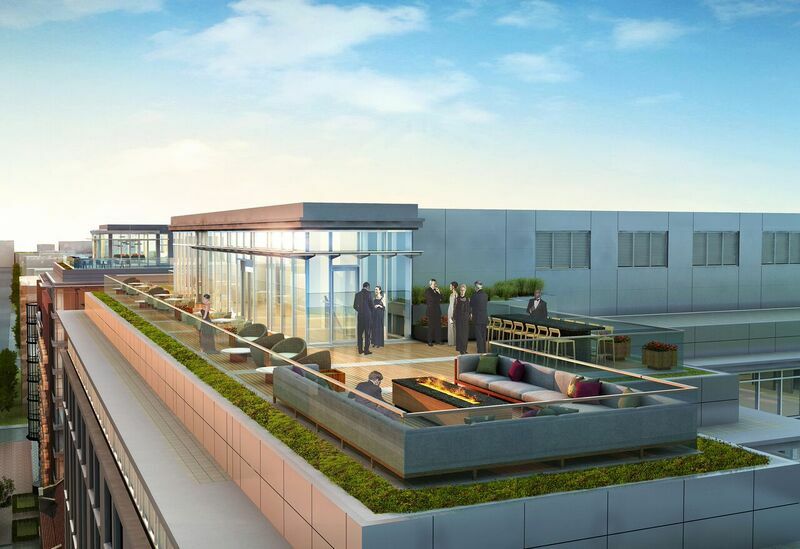 The Courtyard by Marriott highlights above are subject to change without notice. 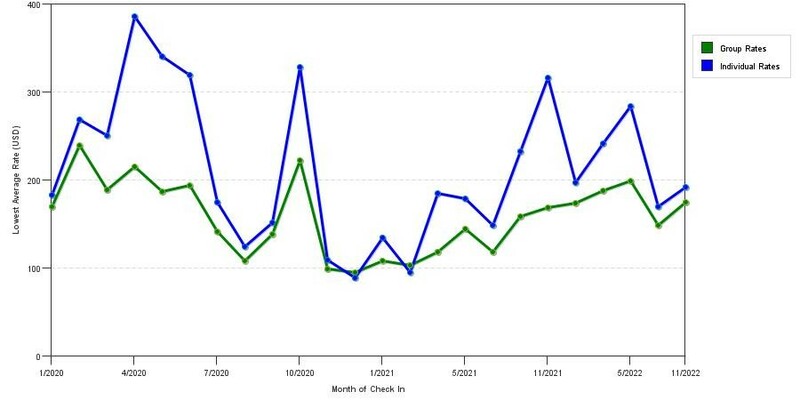 The graph above is seasonality of room rates for both group/meeting quotes and the lowest online individual rates our system could find at the time the group/meeting bid was entered. The most competitive group deal shown is 28.1% in December 2018 and the highest average individual rate is $367 in the month of November 2019. This chart will show past seasonality and also project future months. If you are flexible with dates, you may want to consider staying at Courtyard Marriott Washington Downtown Convention Center in a month when rates are lower. 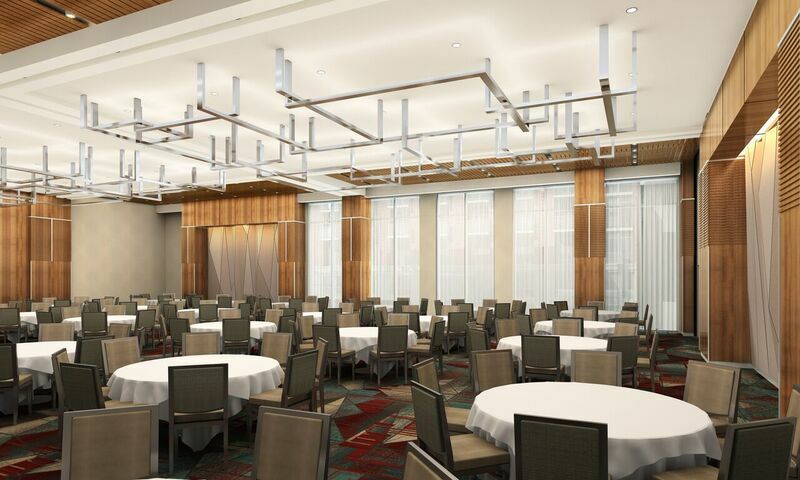 Below are the meeting, banquet, conference and event spaces at Courtyard Marriott Washington Downtown Convention Center. Feel free to use the Courtyard Marriott Washington Downtown Convention Center meeting space capacities chart below to help in your event planning. Hotel Planner specializes in Washington event planning for sleeping rooms and meeting space for corporate events, weddings, parties, conventions, negotiated rates and trade shows. 70 x 54 x 16 Ft.
26 x 19 x 14 Ft.
70 x 50 x 0 Ft.
37 x 23 x 12 Ft.
26 x 19 x 12 Ft.
30 x 22 x 9 Ft.
0 x 0 x 0 Ft.
17 x 30 x 8 Ft.
54 x 70 x 15 Ft.
37 x 23 x 8 Ft.
54 x 35 x 15 Ft.
33 x 22 x 8 Ft.
33 x 25 x 8 Ft.
26 x 13 x 8 Ft.
20 x 20 x 12 Ft.
63 x 19 x 0 Ft.
35 x 23 x 0 Ft.
72 x 10 x 0 Ft.
126 x 17 x 0 Ft.